Posts with tag: "planning advice"
Originally created as 'The Proper Planner' this blog was an outlet for my day-to-day experiences through planning with my brides, vendors, venues, and my city! But throughout the years, I've gotten off topic due to the many subject matters that creep into the world of weddings, relationships and women! 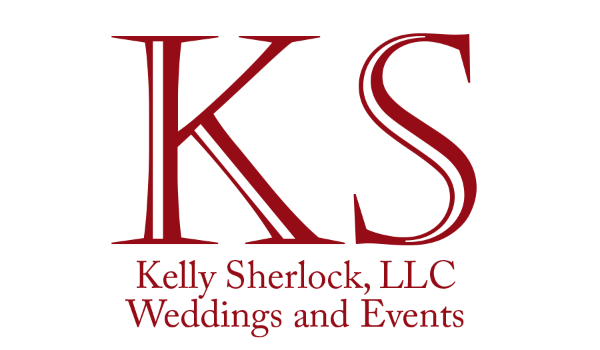 So please welcome "KS" (Kandidly Social by Kelly Sherlock) as the new social sounding board for social etiquette and all things trending but not just with weddings. With anything social that is worth talking about, or just peeving me off at the moment! ENJOY!